Bakery - Pineland Farms, Inc. 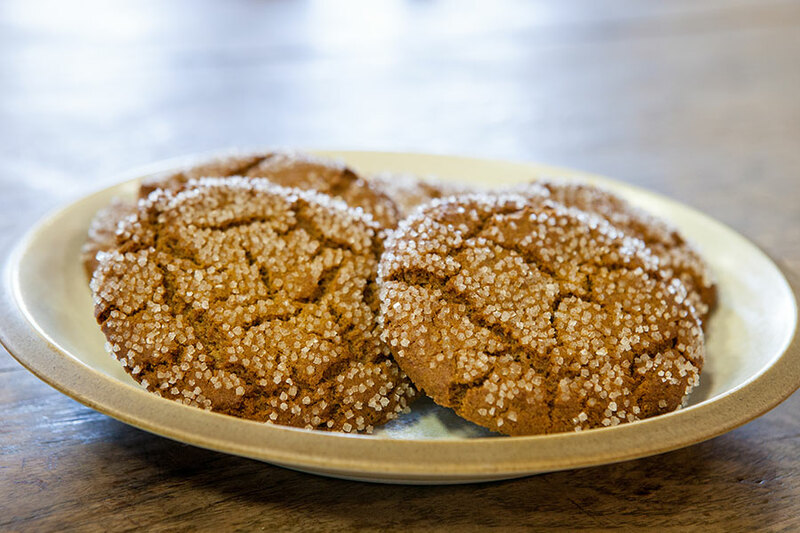 The Market at Pineland Farms is proud to offer the area’s best baked goods made fresh each day. Our talented bakers create the most delicious items for your breakfast, snack, or celebration, including cakes, cupcakes, scones, muffins, bagels, brownies, whoopie pies and more! We are always adding seasonally inspired items such as savory quiches, luscious hand pies, and buttermilk biscuits to pair with our farm-fresh strawberries. Special orders are available with advance notice. To find out more, contact us.